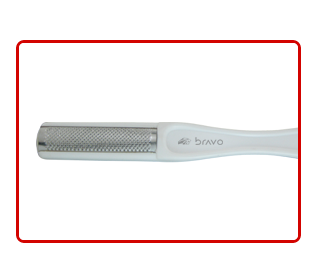 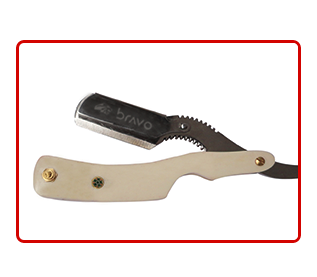 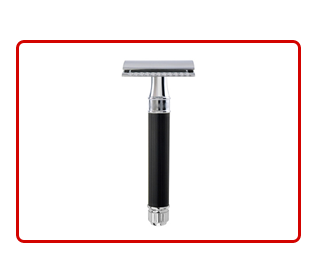 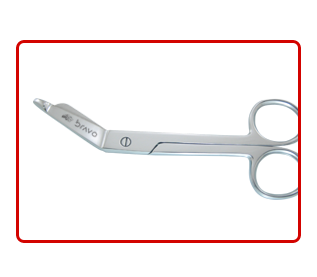 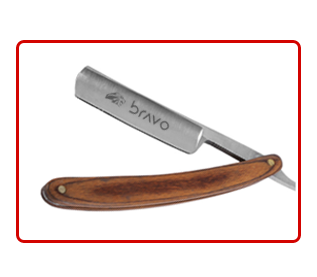 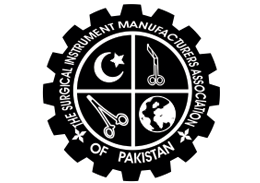 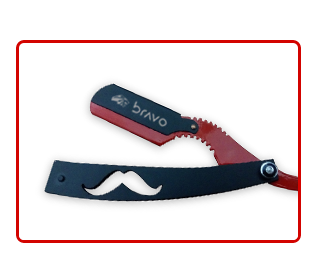 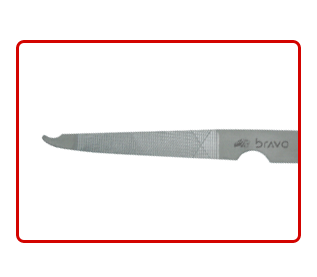 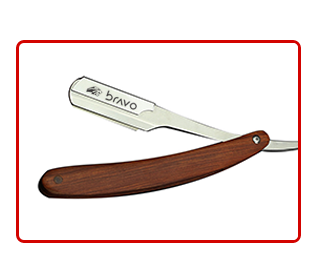 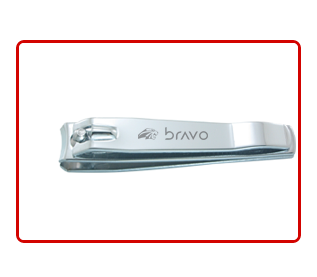 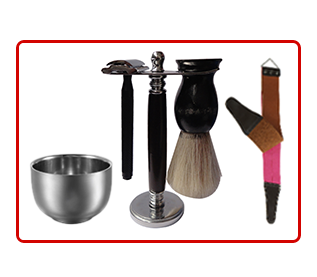 Quality Policy | Bravo Instruments, Beauty Instruments and Manicure Pedicure Quality Policy in Sialkot. 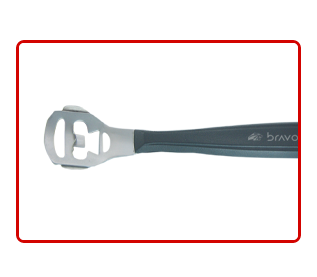 Bravo Instruments quality assurance staff checks the quality of beauty instruments during the various stages of manufacturing and finally before it is packing, to ensure that every tool we produce must be of high quality. 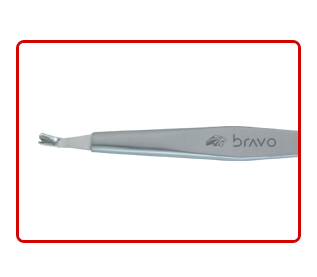 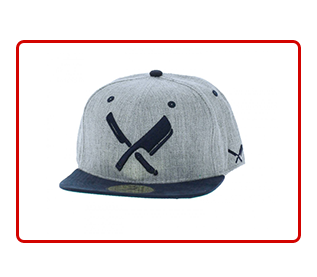 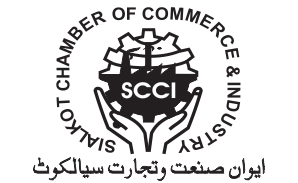 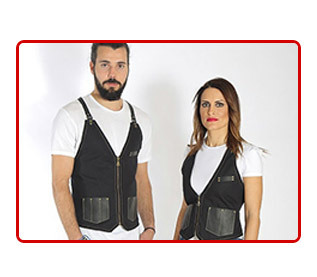 All of products are manufacture in compliance with the international standards. 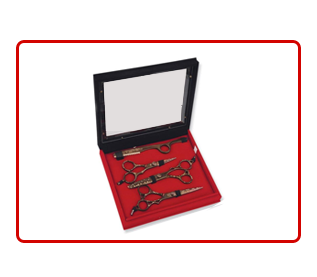 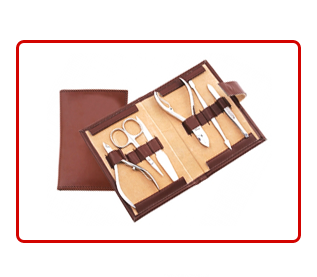 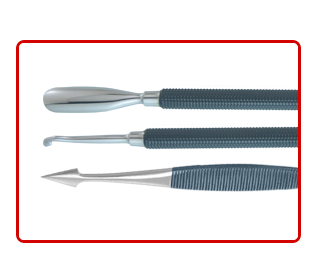 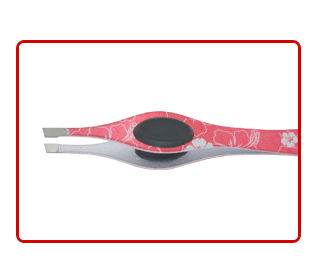 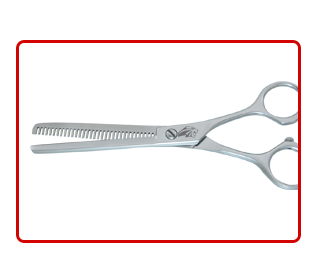 As an infinite range of Scissors, Razors and Manicure & Pedicure Instruments we tried to put the most common range in our website. 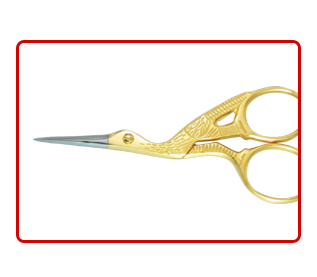 However if some articles are missing or if you require any specific sizing or finish (Polish, Satin or Sand Finish) we will be glad to hear from you in order to manufacture them. 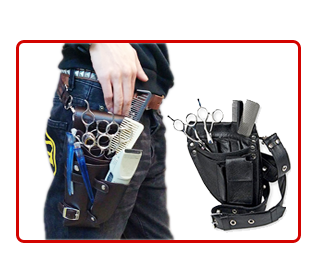 Please contact us and we shell be happy to give you a quotation. 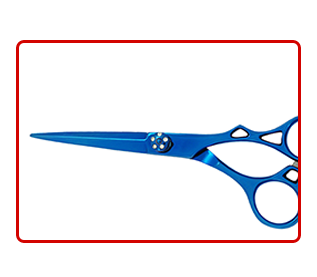 Quality starts with the material the quality of the steel has a crucial influence on the quality of the scissors or shears. 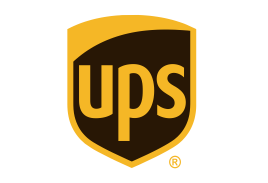 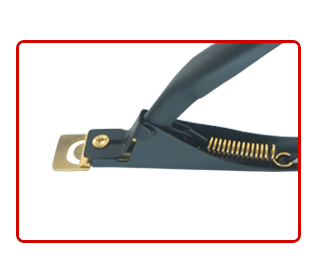 It is fundamental for the efficiency and durability of the product. 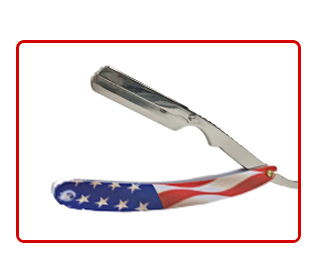 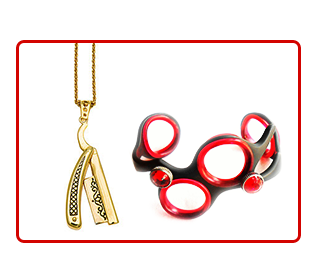 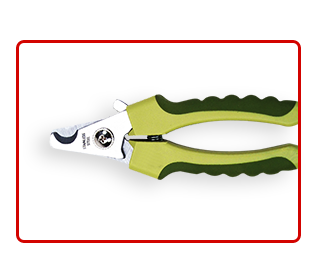 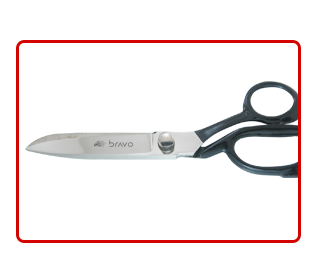 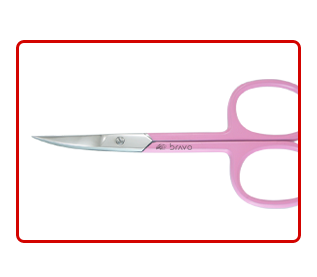 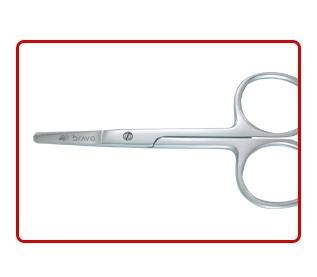 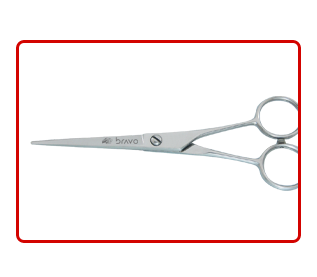 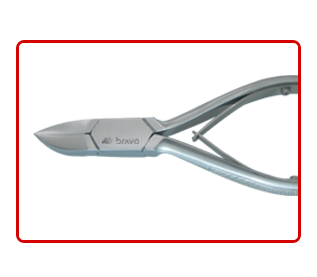 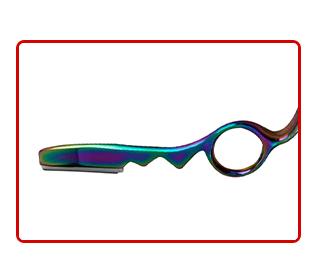 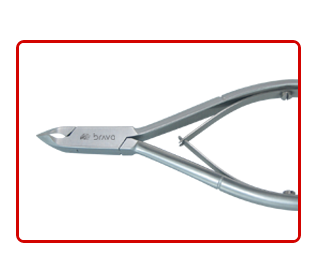 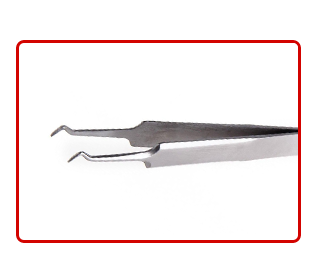 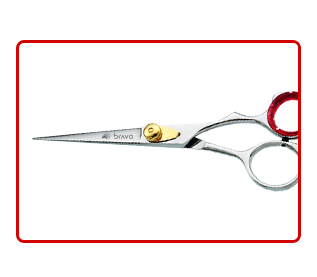 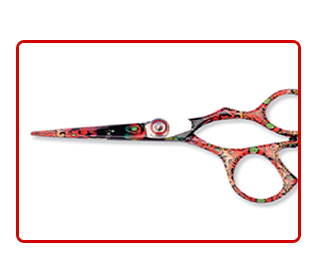 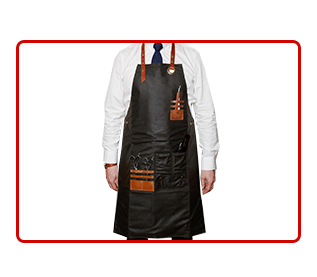 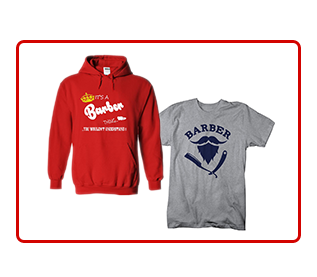 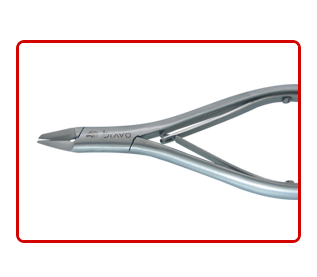 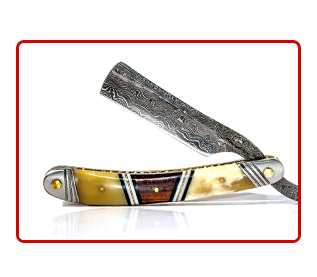 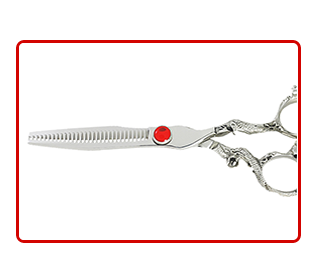 Steel alloys of the highest quality are the basic material for scissors and shears. 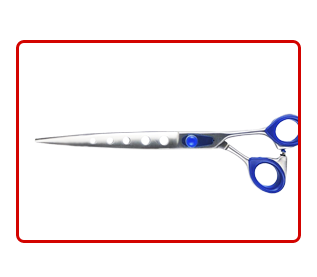 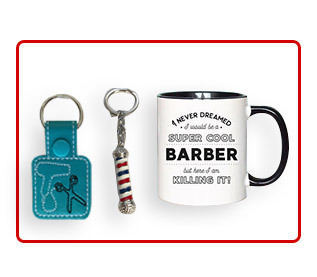 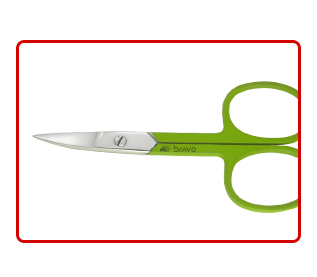 Scissors used to cut magnetic tape must not interfere with magnetism.This quality steel provides the basis for exceptional cutting performance Depending on the manufacturing process two different qualities of steel are used by manufacturers High-grade stainless for stamped household shears.